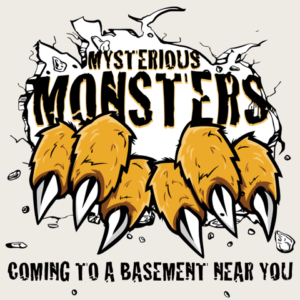 The Mysterious Monsters hiding in the Mattigan’s basement have discovered they have something in common. When clues about this link point to an island in Canada, one where a werewolf has recently been sighted, Maddie, Max, and Theo convince their dad it’s time for one more mission. The kids are determined to help their friends uncover the truth about their pasts—but also to uncover the truth about their own.